Got 4K TV, Xbox or PS4? Turbocharge the optical. Apple and 4K Smart TVs. Google Chromecast. PS4s and Xboxes – they’re amazing. But they all have the same flaw: Sound that degrades and affects your gaming and viewing pleasure. The cause? : SPDIF digital audio output and unclean power supply. 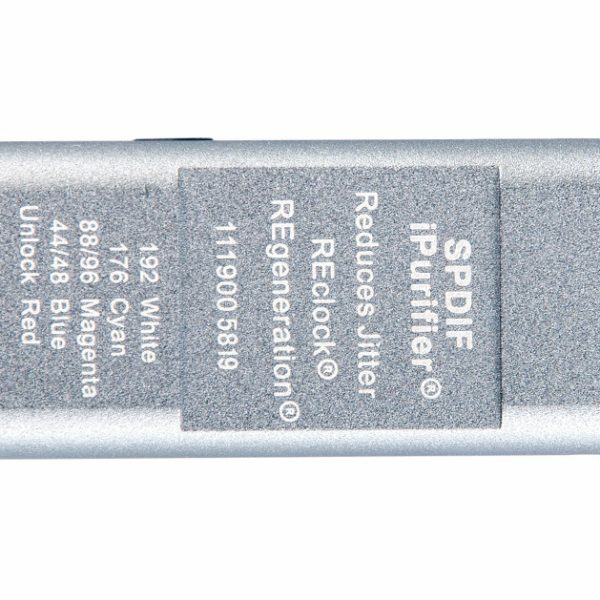 The SPDIF iPurifier cleans both and puts your audio back in the game. And it’s not just your devices that degrade the sound, unclean power from your neighbour’s power supply corrupts yours too, leaving you with audio that seriously under-performs. 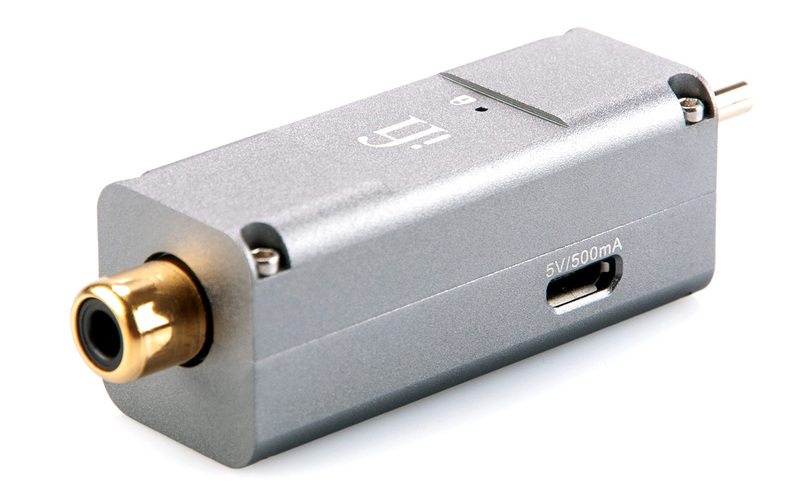 The SPDIF iPurifier plugs into your SPDIF port and solves audio issues instantly. It makes the square wave ‘square’ once again. Vocals and instruments on songs are separated, TV and movie audio becomes bigger and gaming becomes clearer. Sound just becomes much more realistic. 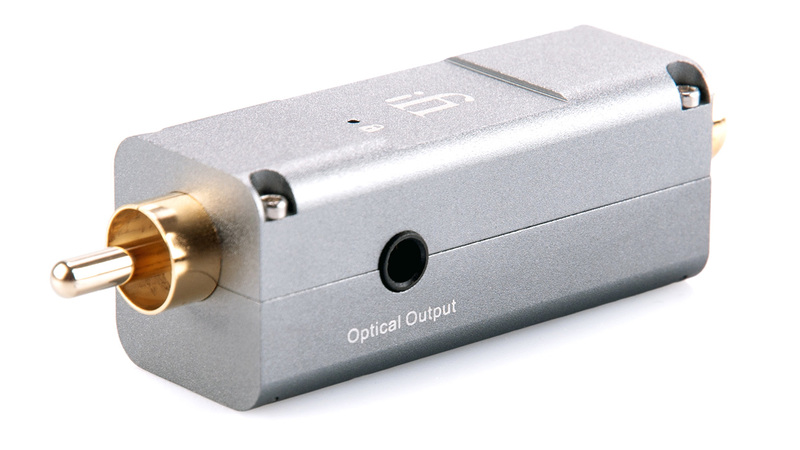 At an entry level audiophile price, the SPDIF iPurifier produces next level results that’ll leave you speechless. The SPDIF iPurifer, give your audio system a new lease of life. 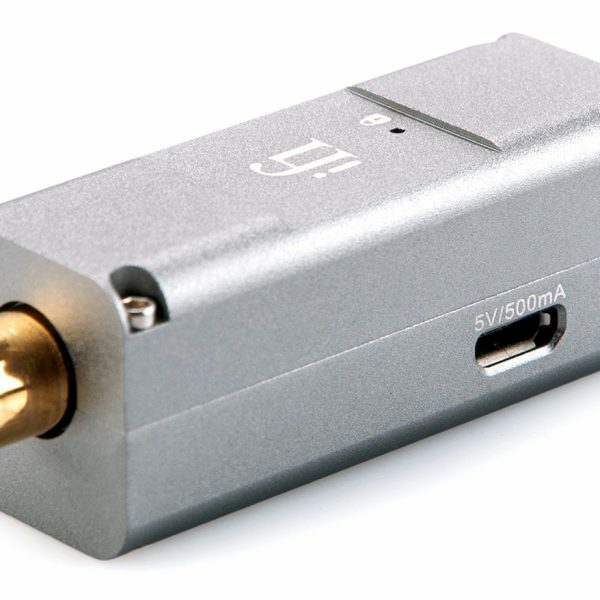 Accompanying the SPDIF iPurifier is our very own iPower 5v plug, which being super-quiet, lowers the noisefloor to the max. 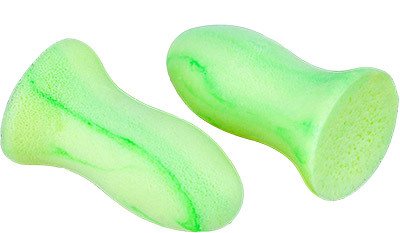 Audio never sounded so clean. Run your signal through this device to get the industry standard square wave and get rid of jitter. 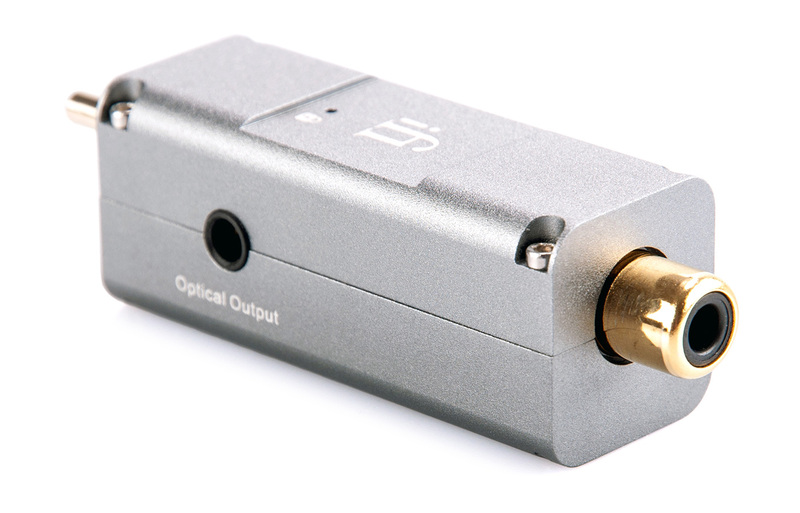 The signal goes through 4 comprehensive stages, and the result is a fully-restored, perfect SPDIF with jitter eliminated. The result is sound quality that has greater warmth, resolution and dynamic contrast. AMR/iFi prides itself on assuring Bit-Perfect signal transfer. This means the signal remains original and unchanged. 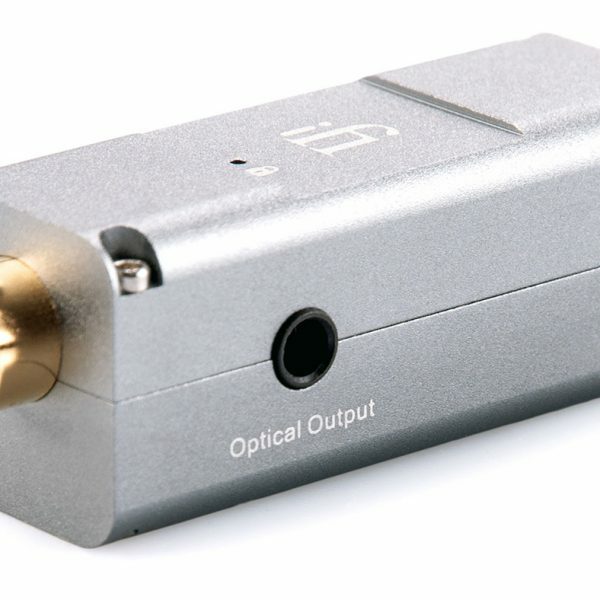 This device ensures a Bit-Perfect transfer which is highly unusual for S/PDIF devices. 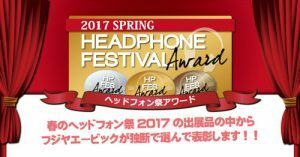 It can handle 44.1 / 48 / 88.2 / 96 / 176.4 / 192kHz; 16 to 24 Bit, DSD/DoP, and even Dolby Digital and DTS. A galvanically isolated S/PDIF output means that electrical circuits are separated to eliminate stray elements - a signal can pass but nothing else. Interference-free audio. And with added Reclock® and Regenerate® our fastidious attention to sound quality never waivers. 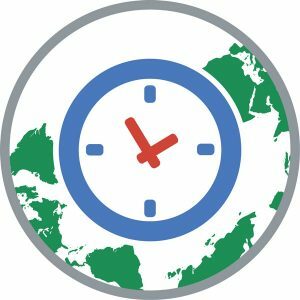 AMR’s Global Master Timing (GMT)/ Memory Buffer System represents a total ‘out of the box’ systematic digital solution that solves the digital S/PDIF jitter once and for all. The Intelligent Memory System holds a large number of complete audio samples, so it may completely absorb a large amount of variation (jitter and drift) in the incoming signal, while still sending out data at a fixed and precise clock rate, regardless of variations in the incoming clock. This has made a very nice difference,the noise floor has dropped even more then before.Ive got about 60 hrs on it so far and it sounds great.This little device sounded good right out of the box.After the first listen,I put in the XLO Test & Burn cd in and let it play in repeat on the Cambridge CXC transport for 60hrs and gave another listen and its even better. More realistic tone/timbre, resolving micro details, imaging is more palpable. Just more musical…best bang for the buck in years and I have been into HiFi since my Army days in Germany1975. Equipment I’m using the IFI with a Cambridge CXC cd transport,IFI spdif ,Schitt Gungnir Multibit dac,60watt Tube amp into Klipsch Hersey III. Do your self a favor and pick up one of these little gems up and sit back and enjoy your new sound. Ive seen were others have stated that it takes about 3 weeks to burn in,so if that’s the case.Its only going to get better. Used with Sonos Connect into my Schiit Yggdrasil DAC (coax/coax). Sonos sounded real good to begin with and was almost as good as my Rotel CDP used as a transport, so the DAC is doing a good job with its internal reclocker dealing with the jittery Sonos. I dig the Sonos ecosystem around the house and would like to keep it in the main system, so I was hoping for at least a little improvement with a reclocker; however, this iFi SPDIF iPurifier is a fanstastic sound upgrade for me. Had considered a couple other costlier alternatives, but not thrilled with upsampling and figured I could use the iFi in my A/V system if it didn’t work out in the main system. 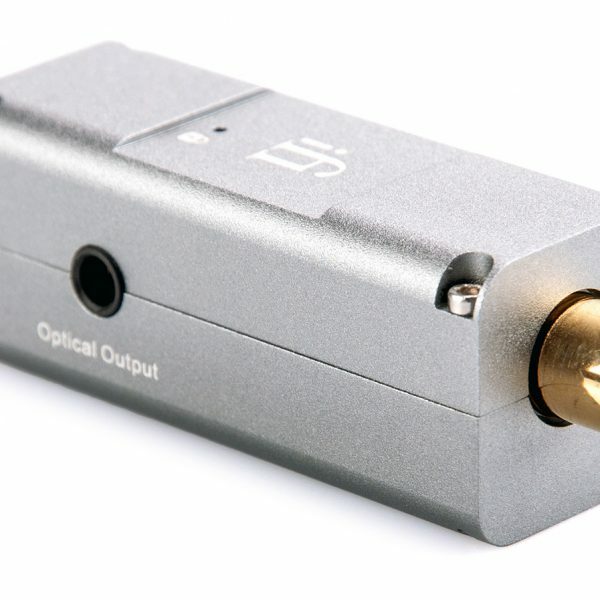 As many reviews suggest, the detail, depth, and stage improvements are impressive, and the iFi provides good combinations of input/output, if needed. I must say that I am primarily a vinyl guy, and use digital at home for music unavailable/unwarranted on vinyl (and Sonos frequently feeds my ADD), but this system addition will have me listening to digital quite a bit more at home. Obviously the iFI SPDIF iPurifier is likely to have different or less impactful results in other systems (e.g., better streamers, better DAC reclockers), but this has delivered an astounding improvement to my setup regardless of its small price. The difference in SQ was immediate and substantial: much greater clarity, more solid placement and imaging of instruments, and movement of the stage image forward, closer to the speakers. Wasn’t expecting such a difference, if any at all. 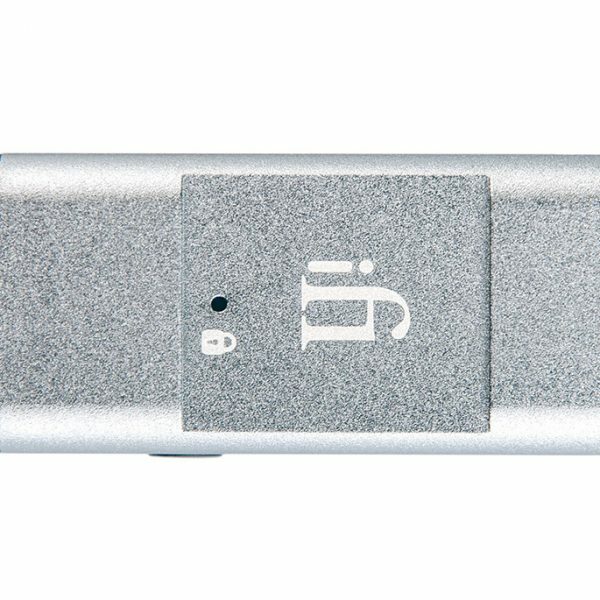 In use, the iFi device had a subtle but worthwhile effect, and this was repeatable across a wide range of source devices and DACs. There was an apparent slight loss of level when comparing ‘with’ and ‘without’, but the main gain was a slight increase in warmth and weight, slightly improved definition and focus in the soundstage image, and the position of performers was more finely-etched. I am using the SPDIF iPurifier with an Auralic Aries Mini and a Rotel integrated amplifier that has a built in DAC. I tried several USB cables along with an inexpensive Audioquest COAX cable and I determined that I preferred the sound of my setup with the COAX cable. I then tried the SPDIF iPurifier to see if it would improve the sound. The results were very positive. The SPDIF iPurifier made subtle but significant changes in several ways. My system sounds better with quiet, acoustic music. I guess that means that the noise floor was improved. Music with grunt, such a jazz sax sounds, has more detail. The overall sound is more smooth. Everything just sounds better. The end result is that I improved the sound of my system for far less than the cost of a “quality” USB. The iPurifier is well worth the money. I’ve never been particularly sensitive to jitter in digital audio. I think there so many other things that affect the sound more.